HayView has been offering restful and stylish accommodation for some years. 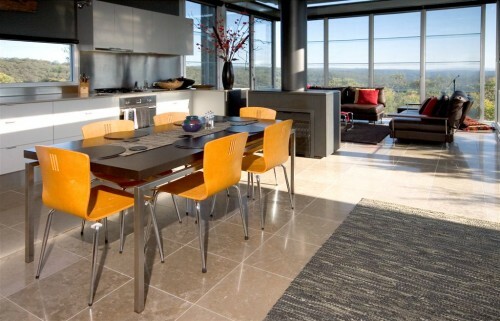 It combines contemporary design with stunning views to produce a truly special escape from the city and a wonderful base from which to explore Leura and the Blue Mountains. 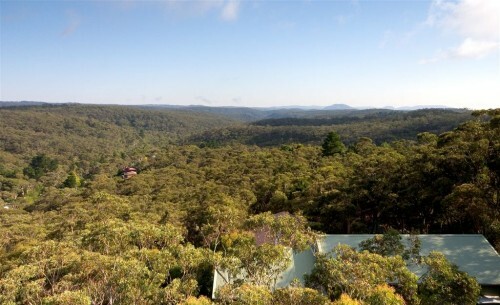 Adjoined on all sides by bush blocks and 270 degree views it offers a sense of privacy and seclusion. 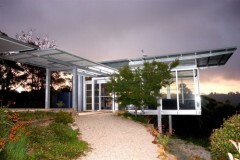 Within easy access of the village by car or a leisurely walk the delights of Leura Mall are only a short distance away. HayView has featured in The Sydney Morning Herald 'Traveller'. HayView in north Leura is situated just a short drive from Leura Village – “the jewel in the crown” of villages in the Blue Mountains. Noted for its superb gardens, picturesque cottages and stately mansions, Leura offers a range of experiences for the bushwalker, tourist or Sydneysider seeking refuge from work day pressures.